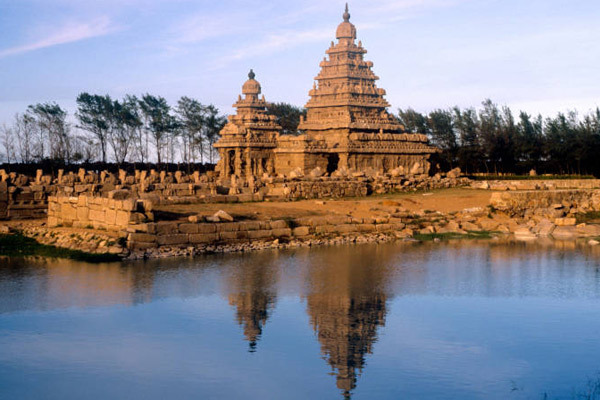 This tour is a highly recommended itinerary for those wishing to experience the beautiful scenery and rich culture of Southern India. Explore some of India's most important pilgrimage sites and temples, taste spices at their source, cruise waterways, and experience the multicultural harbour town of Cochin and the exciting city of Mumbai. Arrive Chennai Vanakkam and welcome to Chennai! On arrival you will be personally met by a Vision Tours Representative and transferred to your luxury hotel. 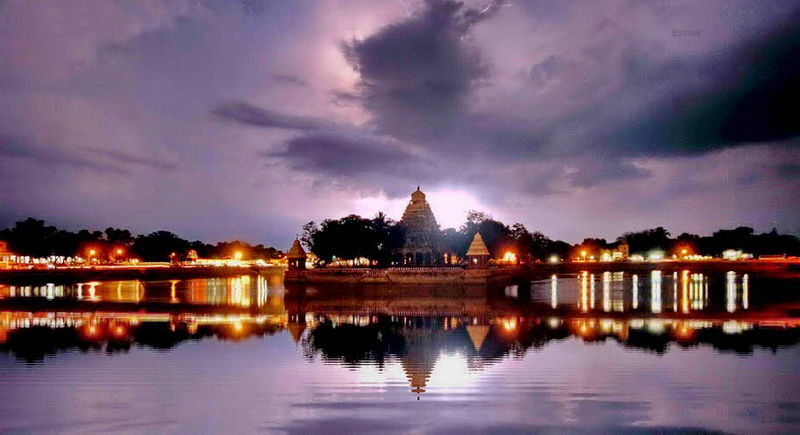 The city is the gateway to the rich and varied culture of South India. 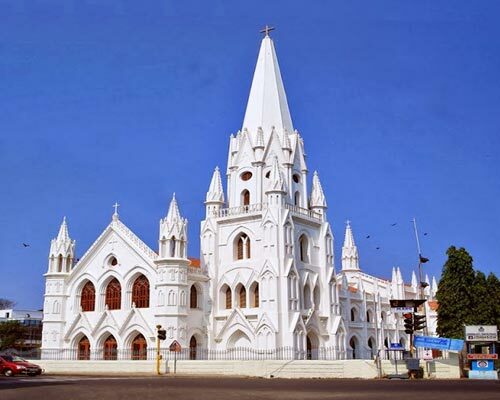 Discover the San Thome Cathedral Basilica built by the Portuguese before wandering along India’s largest urban beach, Marina Beach. This evening indulge in a wonderful meal of South Indian specialities. Travel to Mamallapuram and explore the spectacular World Heritage-listed Shore Temple, perched dramatically on a promontory by the sea. 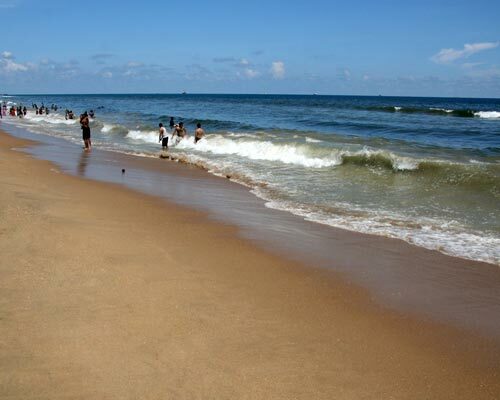 Continue to Puducherry (Pondicherry), the former capital of the French territories in India. Steeped in history, this quaint town charms with its cathedrals, French style villas and tree lined boulevards. One of the most spicy and aromatic cuisines in India, comes from Chettinad. The cuisine of the Chettiyar community is famous for its delectable taste and inviting aroma which comes from mixture of various spices found down south of India. Today although the Chettiyar community is famous for its style of cooking, funnily enough they come from the trading community. They have been trading since days immemorial, essentially in spices and other material and had good ties with South East Asian countries. Today the Chettiyar cooks come in the league of the best cooks in India. Soak up the French flavours during a heritage walking tour, stroll past charming colonial architecture, street side cafes and visit the Sri Aurobindo Ashram. Journey to Auroville (City of Dawn), and discover why this universal town was established. 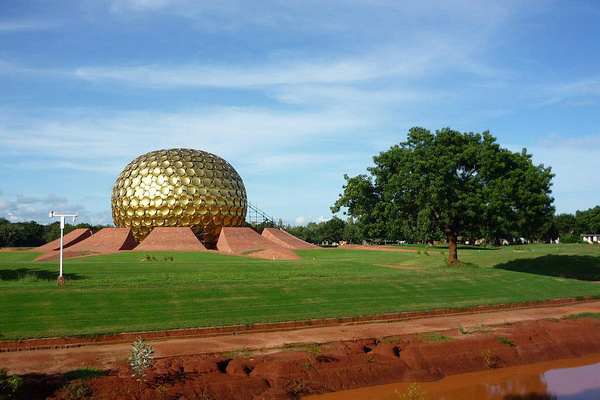 See the Matrimandir, a metallic sphere covered in gold. Journey through the ‘rice bowl’ of Tamil Nadu to Tanjore. Discover the monumental Sri Brihadisvara Temple, during your visit to this World Heritage site. Continue further into Tamil Nadu to your accommodation, a wonderfully restored mansion in the small village of Karaikudi. 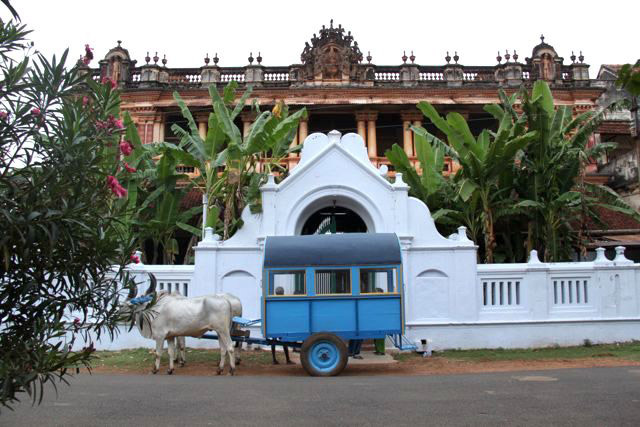 Experience a bullock cart ride through the narrow streets. Visit a pottery village and enjoy a demonstration of weaving at the small weaving centre in town. This evening appreciate a unique classical dance performance before experiencing a traditional meal served on a banana leaf. 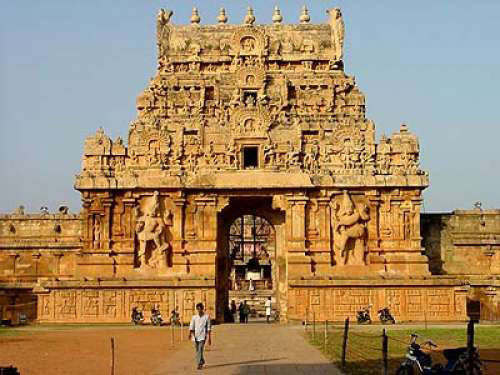 Journey to Madurai, one of South India's greatest temple towns and important pilgrim site. This evening take the opportunity to absorb the rituals and celebration during the evening puja ceremony. Periyar Tiger Reserve Witness one of South India's biggest pilgrimage sites, the Meenakshi-Sundareswarar temple, during your visit. This Hindu temple, the heart of this 2,500 year old city, is estimated to house more than 30,000 sculptures. 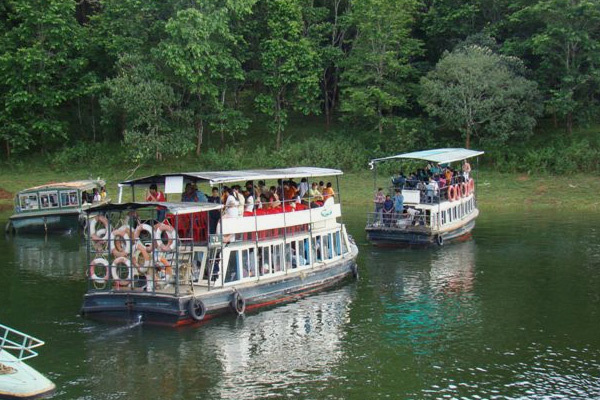 Later journey through the Western Ghats to Periyar Tiger Reserve in Kerala and take a private boat journey on Periyar Lake to observe the wildlife including wild elephants. 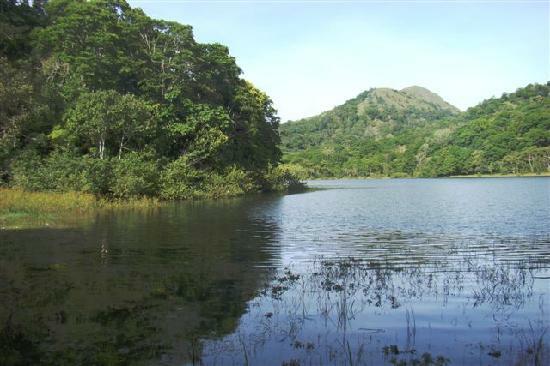 Periyar is the best-known wildlife sanctuary in Southern India and one of India’s oldest. Wander through a small family-owned spice plantation and learn how spices grow before enjoying a lunch prepared by the family with spices from their farm. Tonight witness the ancient martial art form Kalaripayattu. Periyar Tiger Reserve -Kerala Backwaters Travel to Kuraarakom, access point to the famed Kerala backwaters. "Houseboat" Take the opportunity to cruise through small villages and Stay overnight on board a houseboat. 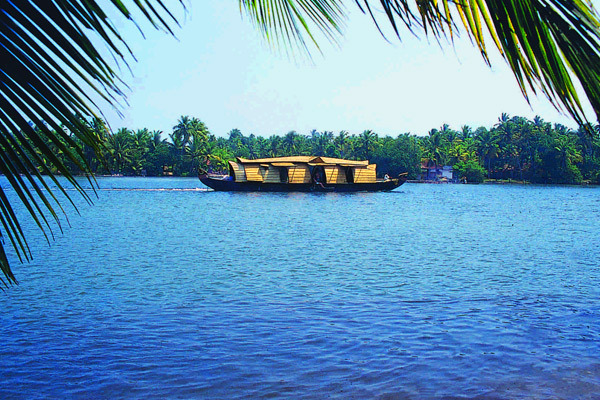 Kerala Backwaters -Kochi Cruise along the backwaters and navigate the network of waterways which weavethrough villages. 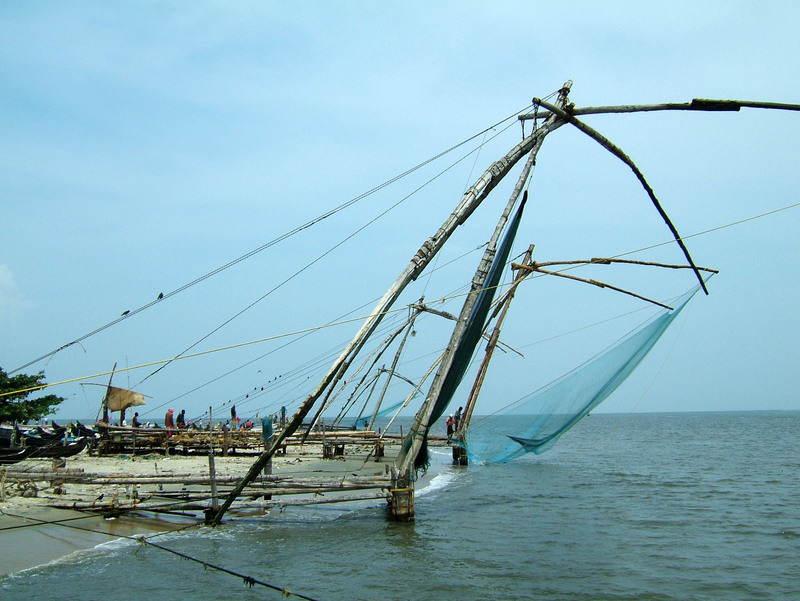 Travel to Kochi, better known as Cochi and, an important trading centre for spices. Watch a Kathakali performance, a highly evolved classical form of dance, drama and music that is more than. This morning head to the harbour and watch the local fishermen manipulating the old Chinese fishing nets. Discover the influence of the Dutch, Portuguese, British, Arab and Chinese during your tour of Dutch Palace. 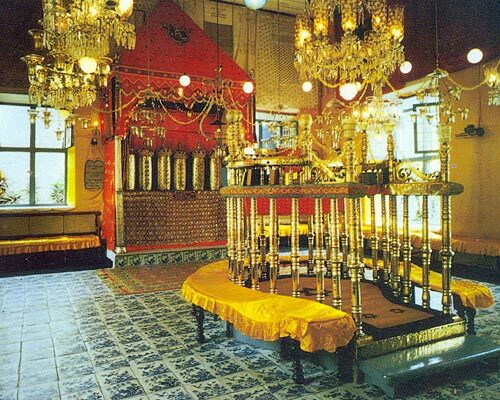 Visit Jew Town and the Jewish Synagogue, the oldest in India. Enjoy a Privatecruise : private cruise around Kochi Harbour, witness spectacular sunsets and keep an eye out for the dolphins known to be in the waters. Return to the hotel and indulge in a sumptuous seafood farewell dinner. 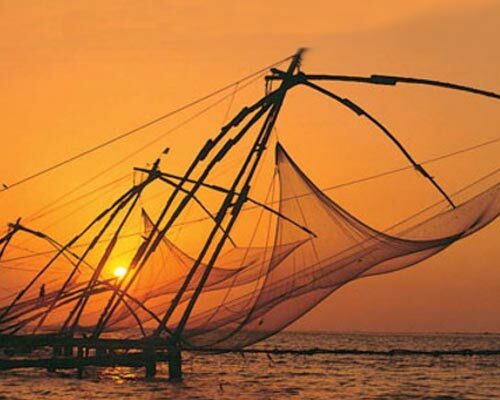 Depart Kochi Enjoy some time at leisure before your transfer to the airport for your onward or homebound flight. 12 nights’ accommodation on twin sharing basis at hotels mentioned above or similar. Meal Plan: Accommodation on half board basis i.e. bed + buffet breakfasts + dinners at all the hotels /local restaurants. Services of local English speaking guide will be provided during the tour for sightseeing. Expense of personal nature like use of Mini bar; wi-fi in the hotel; laundry, and telephone/fax calls, alcoholic beverages, camera/video camera fee at monuments, medical expenses, airport departure tax etc.